SINGAPORE (Reuters) - Singapore has confirmed its first case of a locally-transmitted Zika virus, which has been linked to microcephaly, a rare birth defect, in Brazil, the health ministry said. A 47-year-old Malaysian woman working in the city-state was confirmed with the virus, but was "well and recovering." As she had not traveled to Zika-affected areas recently, she was likely to have been infected in Singapore, the ministry said in a statement. Three other cases have tested positive in preliminary tests on their urine samples and are due further checks. Singapore, one of the world's largest financial centers and busiest travel hubs, said it expected more cases of the mosquito-borne virus which has wreaked havoc in Latin America, the Caribbean and beyond. 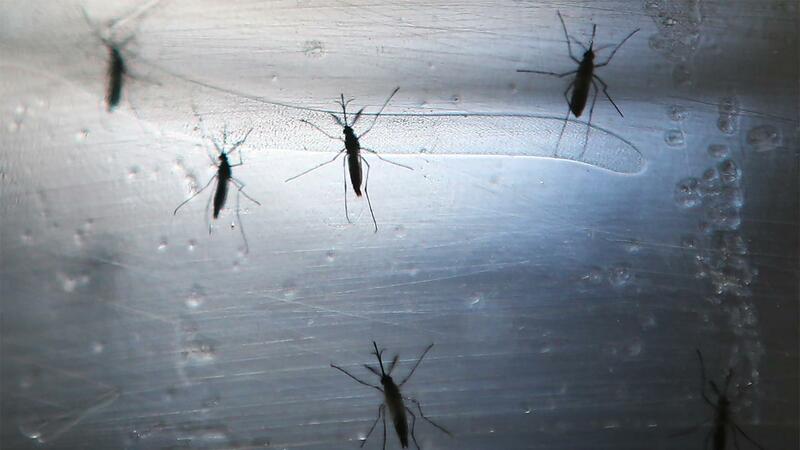 "With the presence of Zika in our region and the volume of travel by Singaporeans as well as tourists, it is inevitable there will be imported cases of Zika into Singapore," the ministry said. "There is also risk of subsequent local transmission ... we expect there may be further cases, as most infected persons may display mild or no symptoms." The ministry said it was screening the patient's close contacts and carrying out tests on others living or working nearby. Clinics have been told to be on the lookout for more cases. The National Environment Agency (NEA) has carried out "vector control" operations to control the mosquito population and deployed 100 officers in the area, the statement said. Such operations include "ultra-low volume misting of premises and thermal fogging of outdoor areas to kill adult mosquitoes," increasing frequency of drain flushing and oiling to prevent breeding, and public education outreach and distribution of insect repellent. "NEA may need to gain entry into inaccessible premises by force after serving of requisite notices, to ensure any breeding habitats are destroyed quickly," the statement said. There is no vaccine or treatment for Zika, which is a close cousin of dengue and chikungunya and causes mild fever, rash and red eyes. An estimated 80 percent of people infected have no symptoms, however.